For power, stability and control for a growing eCommerce business you need Magento 2. Avoid the requirement for redevelopment when your business needs to scale by choosing the right fit from the start. Magento offers great flexibility and is used by major brands such as Burger King, Nike and Coca Cola. We have been working with Magento since 2008 and we continue to choose it for its features and robustness. Magento provides huge eCommerce functionality “out of the box”. Magento has a large number of 3rd party Extensions available which enhance it’s functionality. Magento is built for scale and there are over fifty $100M turnover websites powered by Magento. Magento is a robust open source platform, giving your business full control of your eCommerce engine. It’s critical to be thinking Mobile First for most businesses. Magento 2 is built with this in mind. A well balanced team, bringing the vital combination of creative flair and product understanding on design, technical strength on build and capability development, and an imaginative consultancy approach. We provide supportive solutions that grow your business by starting every project with an analysis of the strengths and challenges unique to your situation. We work with businesses across a wide range of sectors and deliver technology solutions that answer very specific requirements. We keep a strong focus at all times on profitability, whether it is through scalability, customer management or improving business processes. A solid eCommerce platform will allow you to scale your business both Geographically to give you greater reach, and from a Product perspective giving you greater breadth. Communicate effectively with your customers based on their past purchasing behaviour. We can integrate your site with a CRM system to help you segment and understand your customers. We recommend ORO Crm which integrates well with Magento. We’ll help you identify bottlenecks in your processes to help increase efficiency and reduce overheads. We have a lot of experience of integrating with ERP systems such as SAP to create a seamless flow of data and avoid duplication. Aonach helped guide and support us from the kernel of an idea to what is now a successful international business and brand with a product used by Fortune 500 companies globally. Get the maximum from your budget by working with a team that you can trust. We have years of eCommerce experience, working extensively in the retail, travel and B2B sectors. Our experienced management team will work closely with you to enable your team to build a significant online channel. Joseph is a founding director of the company and has over 20 years industry experience in IT. Prior to Aonach Joseph was the IT Manager for the online hotel provider CNG/Fexco All Travel. Other experience included Senior Consultant for SMS Management/DBS Bank based in Asia and Australia and consulting in the Airline and Marketing industries based in Dublin. Joseph has an M.Sc. in Computer Science. 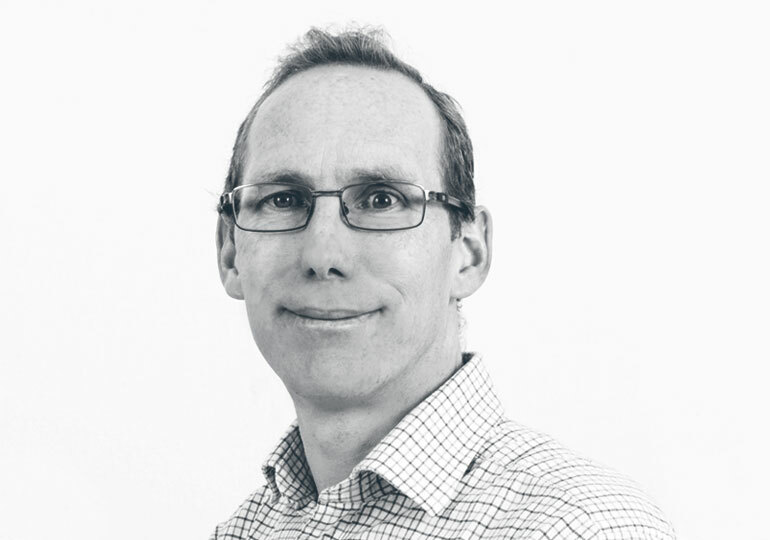 John is a founding director of the company with over 22 years experience in the online development sector. 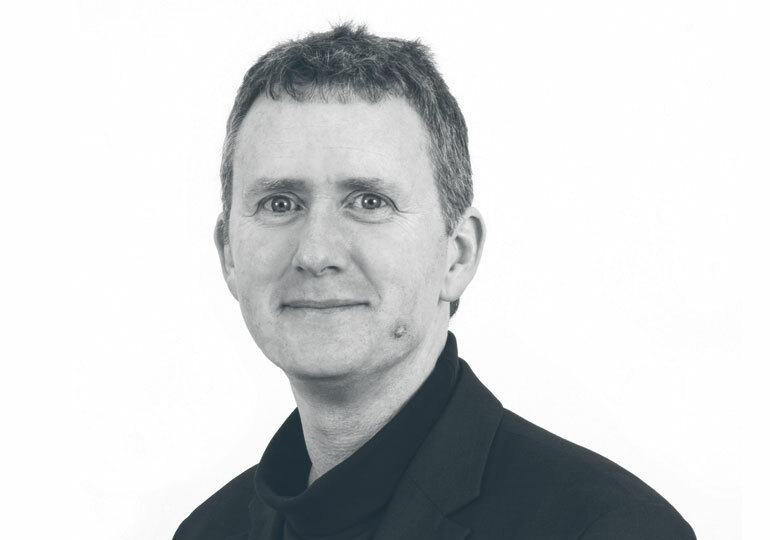 Former Vice Chair of the Irish Internet Association and over the years has delivered technology projects for clients such as Apple, Compaq, Eli Lilly, Hotelplan, Philips and SmartForce. Working with Eurostyle we mapped our a digital strategy to build a new retail experience for lady golfers online. Now Europe’s biggest ladies golf outlet online, Export markets make up over 90% of the sales. Working closely with Cummins Sports on an eCommerce growth programme we quadrupled their sales revenue and almost doubled the site conversion rate. Focusing on Mobile we delivered a 204% increase in revenue and a 90.88% increase in conversion rate. We’ve helped Organico to increase their annual online revenue tenfold since moving to Magento. This was achieved by increasing their conversion rate by 159% and helping them to drive more qualified traffic to their website. We started working with Aonach in 2008, when we needed a complete top to bottom revamp of our websites. It’s a testament to the value we attach to this relationship that we are still working together now, seven years on. John and Joseph lead a well balanced team, bringing the vital combination of creative flair and product understanding on design, technical strength on build and capability development, and an imaginative consultancy approach. Their input of objective, considered and often challenging advice and debate is one of the things I have personally found of enormous value to our business. I have worked with the team at Aonach on my digital strategy since the genesis of Smarter Egg. John stands out from his peers in the internet strategy world for this reason: he knows a lot about the technical aspects of how to make money online but he also has a great grasp of the fundamentals of business strategy. I have recommended John and the team at Aonach to many of my own clients. I regularly invite John to contribute to Smarter Egg groups and the participants are invariably impressed. As am I. There is a huge value add element to working with Aonach, the depth of their understanding of online business, combined with an ability to translate ideas into software is a unique part of their offering. They have been very much a partner in developing our software platform, articulating the value proposition and business model and building the online marketing and sales channels. Aonach have gone beyond the brief and helped envision possibilities and translate these into tangible outputs. If you have an eCommerce project that needs technological know how, business understanding, and a wealth of experience we would be happy to discuss it with you. Kilmurry Business Park, Kenmare, Co. Kerry, Ireland.